LG Nexus 5 got accidentally leaked in the official video of Android 4.4 KitKat being welcomed at Google and a recent FCC feeling just confirmed that the device is present physically and it’s up for release. According to the latest ongoing rumors, Google is all set to announce its next Nexus smartphone along with Android 4.4 KitKat. 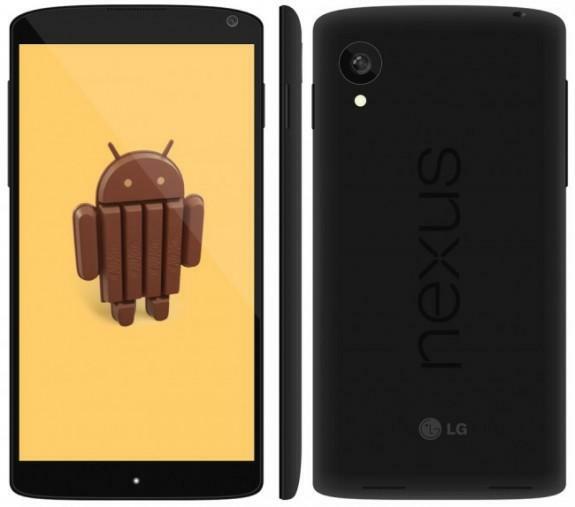 Yes, the Nexus 5 is coming with Android 4.4 KitKat on October 14th this year. There has not been any official hint but this date has been rumored by lots of tech blogs and that’s why it seems to be correct. 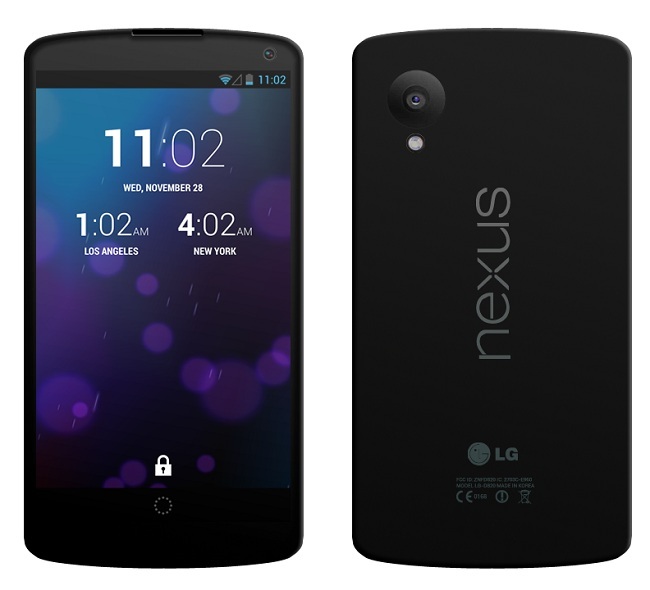 I’ve already posted about what’s going to be there in Nexus 5 but this time its release date is being leaked. This year, it was expected that Google will bring out Android 5.0 i.e. the K version of the OS but it doesn’t seems to be working. Google has rather announced a minor update to the current Jelly Bean flavor of Android which is named KitKat (resembling a delicious partnership). As KitKat version is still the part of Jelly Bean so it won’t bring out a whole new experience to the users but Google is trying to solve the fragmentation problem with this minor update. This newer firmware will be available for older smartphones and this is how Google has planned to cure the fragmentation issue with its beloved Android. I hope Android 4.4 KitKat also arrives for smartphones still running on Gingerbread. There will be few more updates like in the visualization and performance in the newer delicious version and there will be a new notification widget. As far as genuineness of this leaked release date is concerned, I’d say that it will be great if we can wait for first official word but we can expect the Nexus 5 to release with Android 4.4 KitKat in the mid of October, 2013.